Contains information for patients regarding Anterior Cruciate Ligament Reconstruction (ACLR); knee arthroscopy (keyhole surgery); patella stabilisation (MPFL reconstruction, tibial tuberosity osteotomy (TTO), trochleoplasty); partial knee replacement (Unicondylar / unicompartmental knee replacement, robotic surgery); osteotomy (joint preservation, knee realignment). Also contains links to information leaflets for patients. Below are some details of common surgical procedures. You will also find links to Information Leaflets containing more information on your procedure. These are meant as a general guide only and may differ from the precise details of your procedure. Please send us any questions you may have relating to your surgery and we will be happy to provide more precise information. Keyhole surgery of the knee is a minimally invasive technique used to remove damaged tissue or guide ligament reconstruction (see ACL reconstruction). Commonly arthroscopy is used to trim or repair damaged meniscal tissue. This can be achieved with very little irritation to the surrounding joint. Anterior Cruciate Ligament (ACL) reconstruction is one of the most commonly performed procedures. Tissue is used to create a graft which is then placed through bone tunnels in the tibia (shin bone) and femur (thigh bone) to reconstruct the damaged ligament. 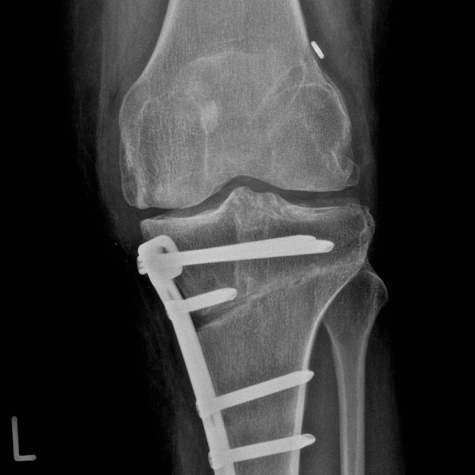 The art of ACL reconstruction lies in matching the graft choice to your needs and placing the reconstruction tunnels in precisely the right position to stabilise your knee but avoiding over- or under-stiffening it. It is often combined with meniscal surgery or extra procedures to stabilise the knee. These will be tailored to your needs. 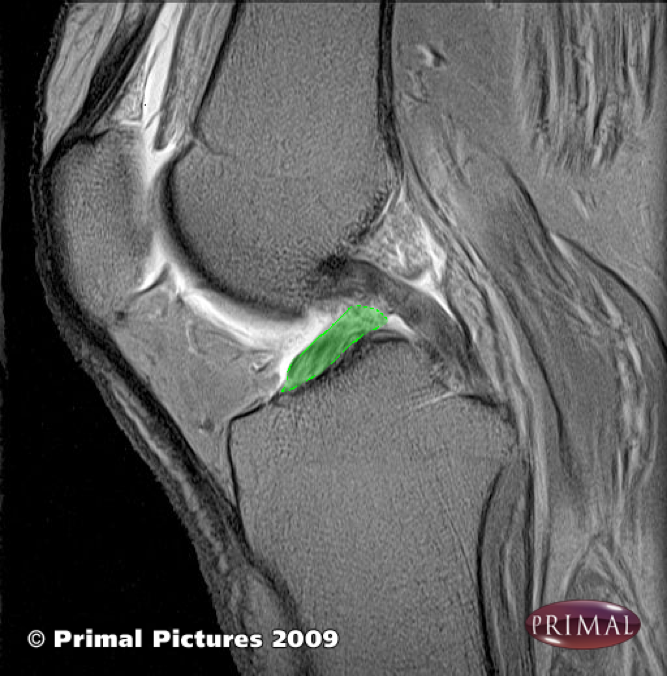 The patella, or kneecap, lies within the quadriceps muscle tendon at the front of the knee. It plays an important role in improving the effectiveness of the quads in straightening the knee and, perhaps more importantly, stopping the knee form collapsing when the leg takes weight. With such large forces acting on it, the patella relies on its shape matching the groove on the thigh bone (femoral trochlea) which it runs up and down to provide stability. Any instability can result in patella dislocation and if this recurs then stabilisation surgery may be required. Arthritis can cause disabling pain and swelling. It often involves one side of the knee more than the other. In such cases, realigning the knee to place more load on the "better" side of the joint relieves symptoms while preserving function. "Osteotomy" literally translates as "cutting the bone". It has a long history of providing lasting relief and predates joint replacement. Modern techniques use computer navigation software to accurately judge the correction and strong plates to allow earlier resumption of weight-bearing. Arthritis often affects one part of the knee joint more than the others. This allows us to preserve the majority of the joint and supporting ligaments by selectively replacing only the part which is worn out. Partial joint replacement can be carried out for the patellofemoral joint (kneecap joint); the medial compartment (inner half of the knee); and later compartment (outer half of the knee). This can also be carried out using robotic-assisted surgery to ensure the most accurate surgery possible. When 2 or more parts of the knee are worn out and causing symptoms, total knee replacement offers a proven solution. Mr Oussedik uses the most reliable type of prosthesis with a proven track record of lasting the distance. He is one of only a handful of surgeons in the UK certified to use the latest robotic technology, ensuring the most accurate surgery. We also provide comprehensive pain relief through modern anaesthetic techniques to ensure your recovery is as comfortable as possible.